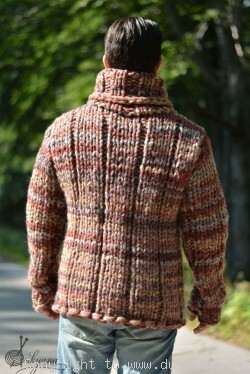 Hand knitted chunky and thick unisex mohair sweater. Can be knitted to different measurements on request. Measurement in the drop-down menu and the table below are for mens sizes. 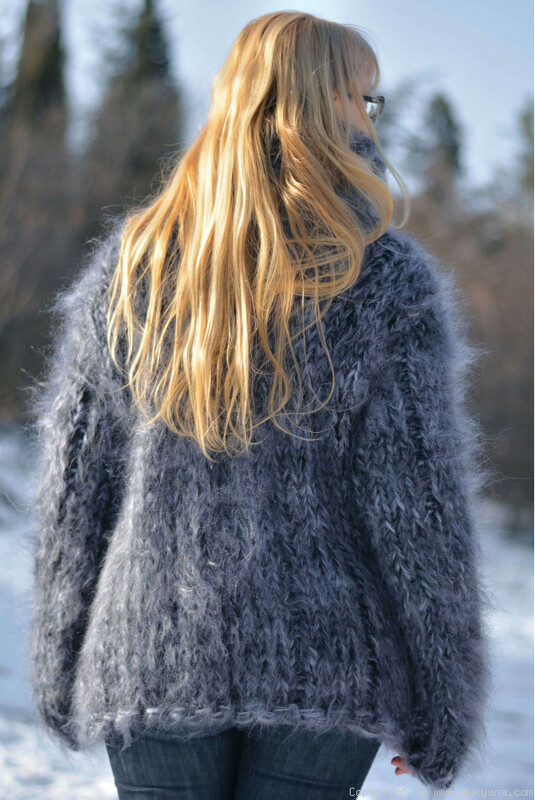 For the non-brushed mohair version please search for product number TM32.